Official Book Launch for Lillian Darnell’s book, “Where Would You Fly” …. Join us! The goal is to get Lillian’s book noticed! If it feels right for you, we invite you to help by joining for the official book launch, sharing the event, sharing the book website, purchasing a book, or just popping over to say Hi!! 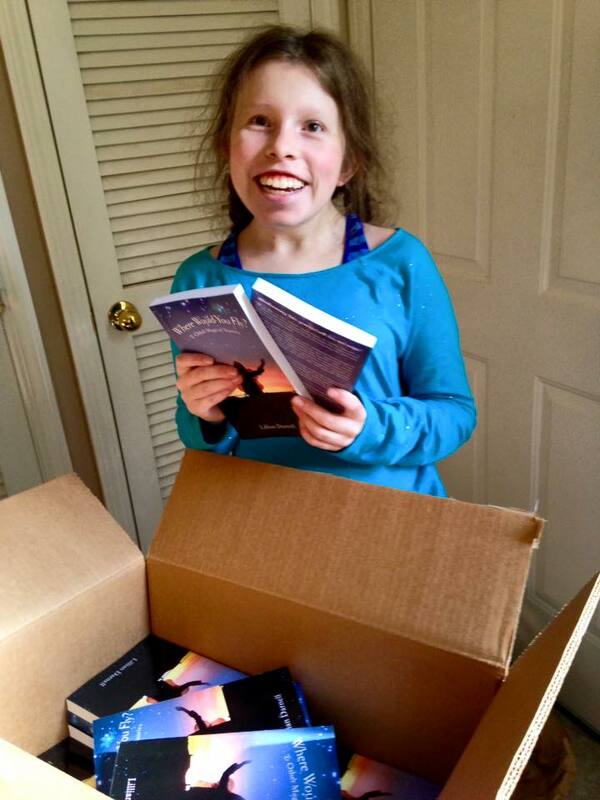 Please join us for the official book launch of Lillian Darnell’s debut book, “Where Would You Fly and Other Magical Stories” … Let’s help this amazing teen have a best selling book! During the hours of 5:00 am and 8:00 pm PST purchase the book from Amazon. The more books purchased during this targeted time, the more likely it will reach best selling status. We will post the direct link to the book as soon as we have it. We will hold periodic live facebook broadcast throughout the day and Lillian will be on our local KOLO 8 news at 4:30 pm. We’ll post the times of the facebook live broadcasts soon. Help bring awareness to Where Would You Fly! If you’ve been waiting for the book on Amazon, this is the day to get it! The more purchases on this day the better. If you already purchased the book from us, this is the day to leave a review on Amazon. Even though you didn’t purchase on Amazon, you can still leave a review. And, if you don’t want to wait until 2.27 to purchase, you can still get it from us. We have plenty! Plus, you’ll get a signed book that way!